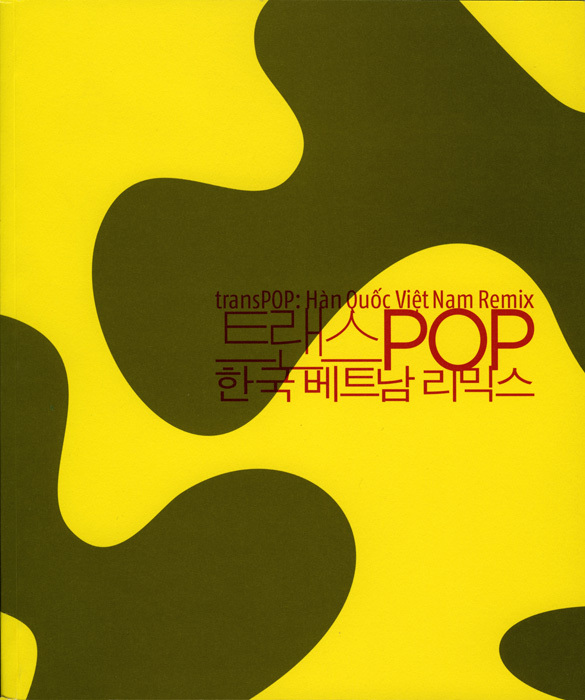 TransPOP is a compilation of sixteen contemporary Vietnamese, Korean, and United States artists whose art focuses on the shared history, turmoil, and pop culture of the three countries. The exhibit strives to highlight the shared history of "a highly accelerated modernization process with militarized roots and the Cold War" within Korea and Vietnam. Min Hwa CHOI Chul-Hwan, Sowon Kwon, and Bae Young Whan are only a few of these sixteen artists who, through their art, emphasize the historic link between Vietnam and Korea and the countries' present links to one another, as well as their link to the Korean and Vietnamese diaspora to the United States.